Massive Google Maps Update for iOS, Android Includes Uber Integration - trendistic.com: ever tried. ever failed. no matter. try again. fail again. fail better. Google just pushed out a massive update to its Google Maps app for iOS and Android. The new Google Maps app is chock full of features including lane guidance, better offline maps and integration with Uber. There’s a lot to unpack in this new update, so let’s look at some of the stand-out additions. 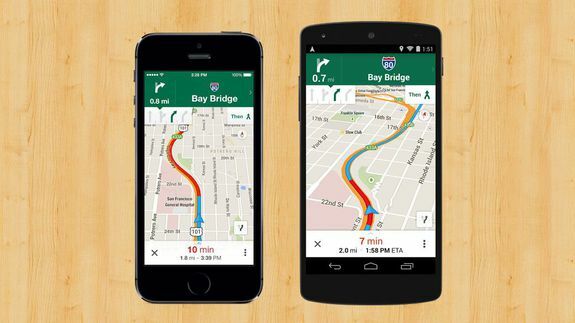 Google Maps will now show you what lane you should stay in or move to during your journey.